Most businesses are aware of the importance of keywords embedded in website text when it comes to driving their site up the search rankings. 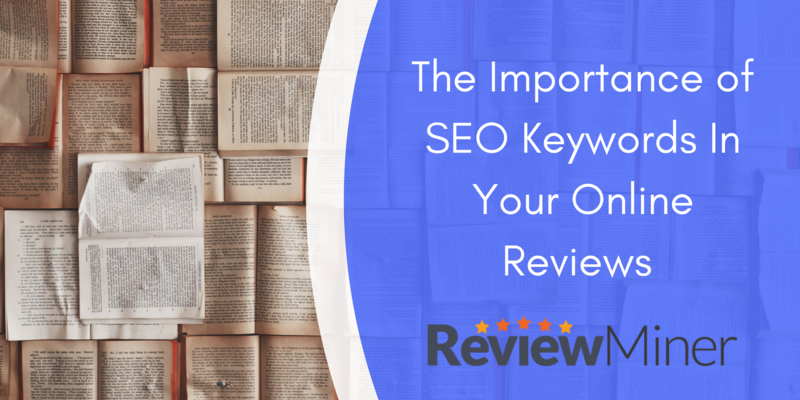 However many businesses are missing an opportunity when it comes to including keywords in review forms and invitations to review. 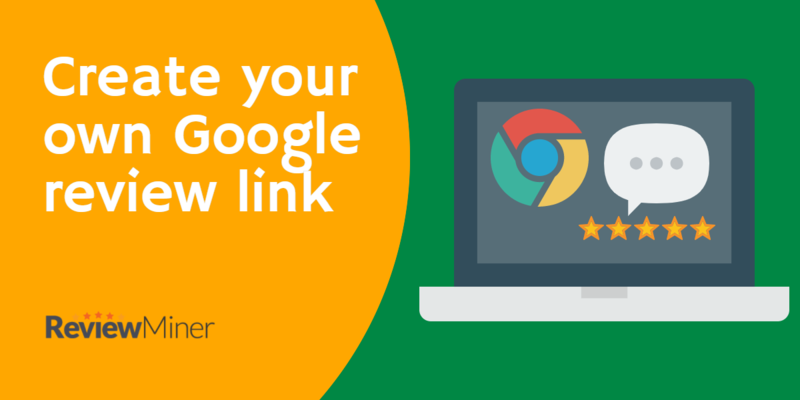 In this guide, we look at what Google says about reviews, then go through the steps you need to follow to set up an effective review template. There’s a Quick Start guide at the end to remind you of what you need to do. Facebook reviews are a critical part of any businesses’ online marketing strategy, they demonstrate credibility, approachability, and show your prospective customers that you can be trusted. 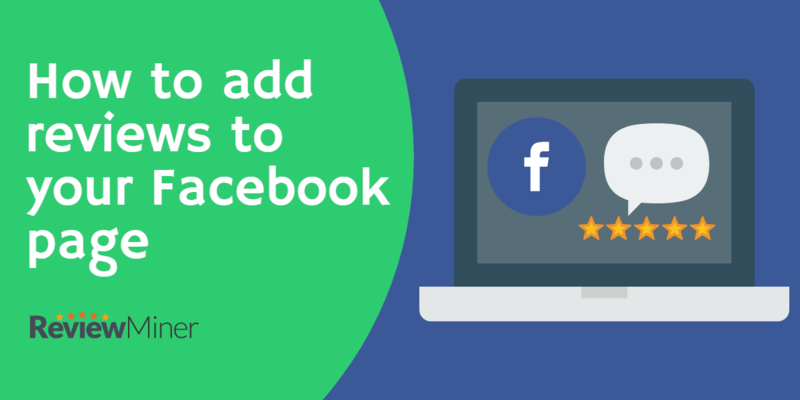 In this article we’ll show you how to add reviews to your Facebook page in 4 simple steps. 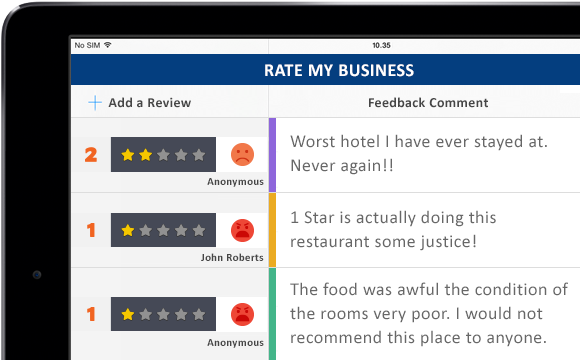 All businesses can do with better online reviews. Even if your business is of the bricks and mortar type, as opposed to operating entirely in the online world, your internet-based reputation is crucial. This is because many customers, new and existing, will seek out the opinions of others. 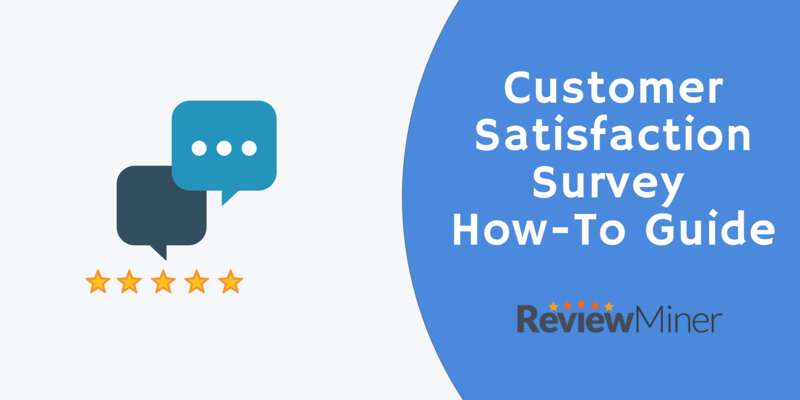 Without adequate reviews, you may find that existing customers try out your competitors. Equally, a lack of good online reviews can mean that some would-be clients are put off, perhaps wondering whether or not you are a genuine business at all.